Rooms Sleeps 4, Spacious (650 sq. ft.) 1 bedroom 1 bath condo includes extra sleeping space for families. Your Sun Valley home away from home includes full kitchen, dining/living room combo, 2 TV's gas fireplace and outdoor deck. 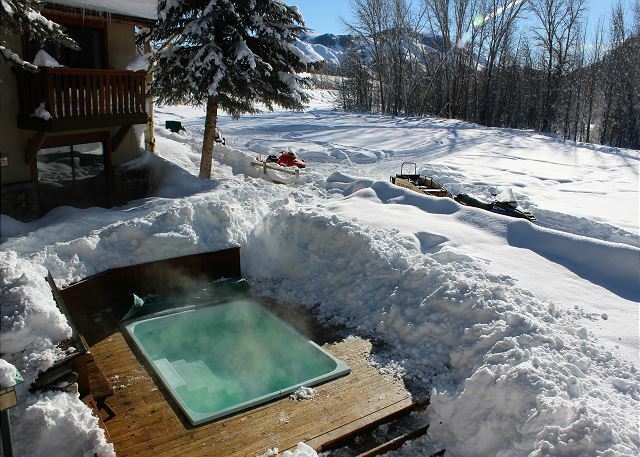 Best, most convenient stay in Ketchum for skiing Baldy. Modern facilities with old-fashioned service and courtesy. Amazing maintenance during huge storm meant we were safe, and the location was still convenient. Despite the snow we could still walk to the lifts, not have to dig out our car or wait for the shuttle. On top of that we came back from the slopes to find our car cleared of snow so we could drive to dinner. Thank you for your review. It was our pleasure having you stay with us! Amazing weekend, we will try to make it back next year. Good location and host. Great experience with condominium rental at Pennay’s. Simple check in, staff expecting my arrival. Cozy spot, convenient close parking. Awesome location at the base of the mountain and right near the river bike path. This is not the brand new, high end unit right downtown, but a clean, very comfortable unit in a very quiet location! 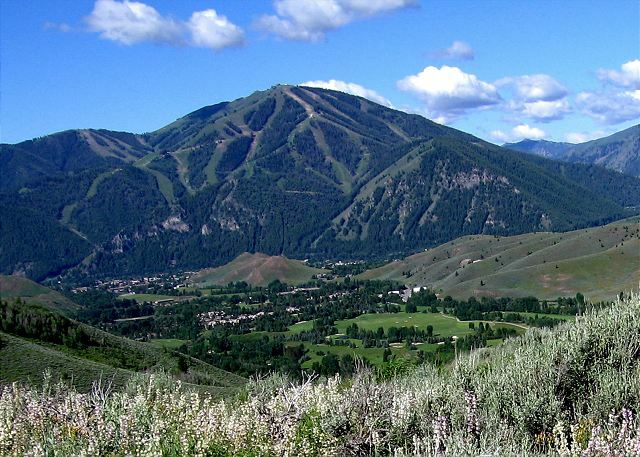 5And only a 5 minute walk to downtown Ketchum. Thank you for your review. It was a pleasure having you as our guest! Good location; easy ski-in/ski-out. Would definitely return. Great place for a family event! 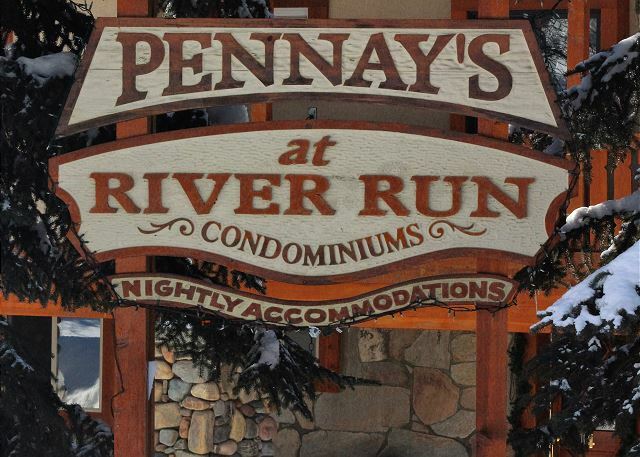 I have stayed at Pennays at River Run for 3 years straight. 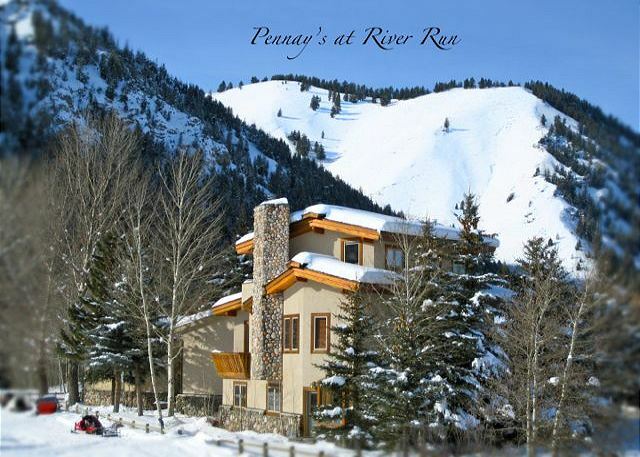 IF you are here to ski it is the closest condos to the River Run lifts. 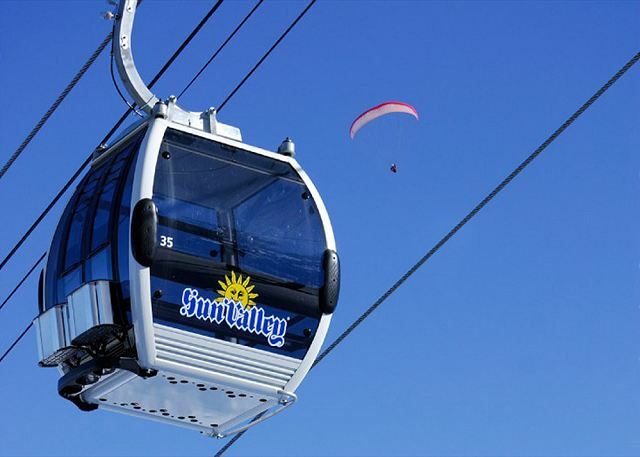 you can ski in ski out or if you are lucky the ski shuttle will be running to take you and pick you up. The propriteor Mr. Alan Pennay is a love bug, such a nice man and his property Manager Cheri is also great, anything you need she will get it done. She is a real sweetheart. It is a older condo complex so expect some vintage decor but still very comfortable.I highly recommend Pennays Condos. We stayed for a week at Pennay's with a bunch of our family and friends. It was the perfect location for a week's gathering celebrating the wedding of our son. 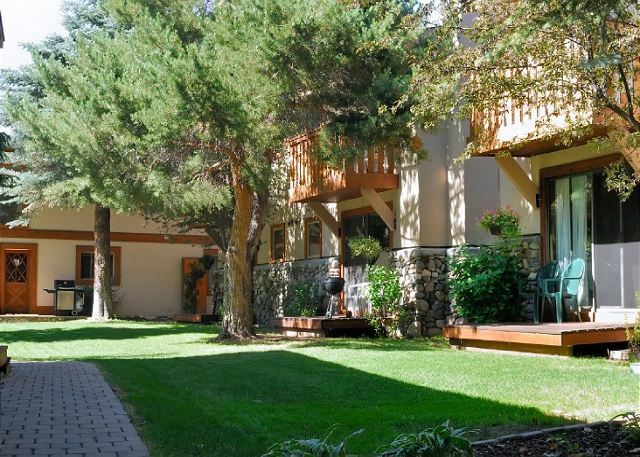 Great location near the river and gondola up to Mt Baldy. Easy walk to eateries and shops. Courtyard/garden to get together with the crowd. Level of accommodation second to none. Loved it. excellent staff (Cheri) and owner adding lots of little touches that kept us happy, pointing us to any local need and pickup at bridge with the sleigh at end of day. Great stay. Only negative unit 11 needs update.